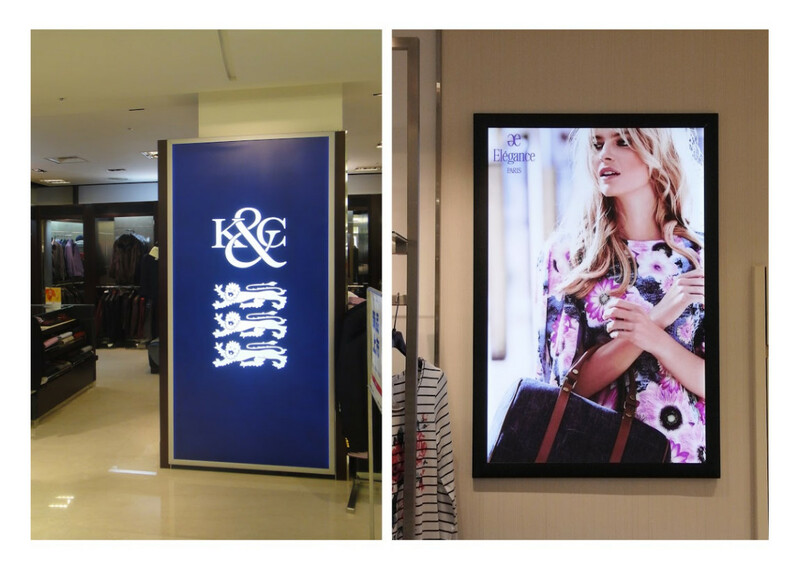 Snapy is one of the most popular and successful products in illuminated display. 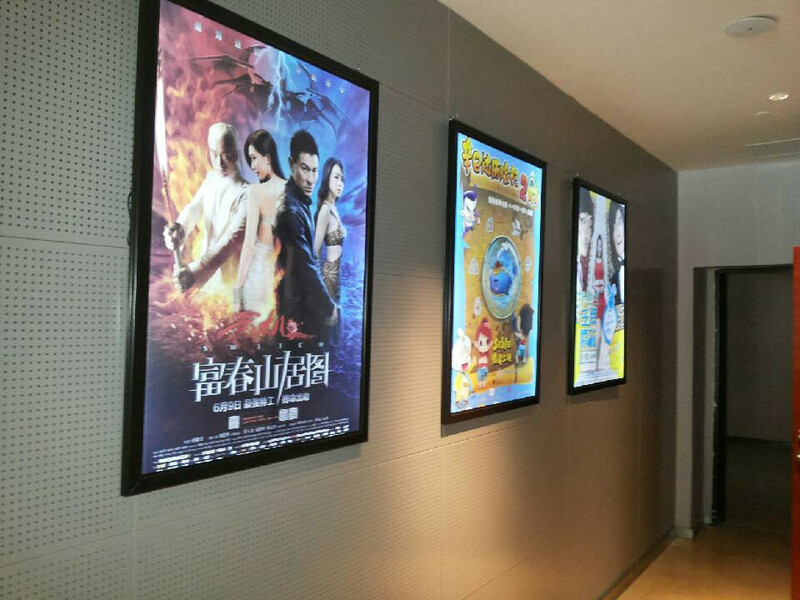 It is embraced by so many customers by its elegant aluminum frame design and easiness of usage. 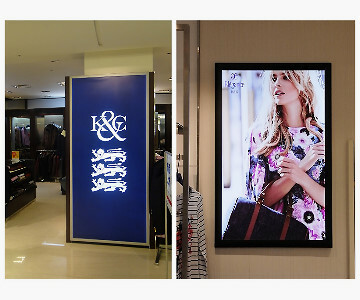 There are countless advertising agencies and retail stores have Snapy replaced traditional back-lit light box. 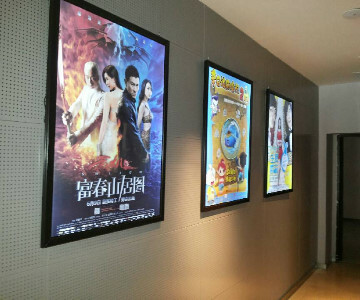 Snapy can certainly deliver all customers desire toward an advertising light box. Snapy is just so classic as its name. 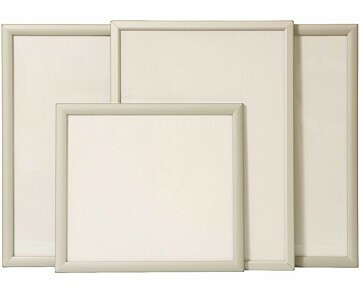 Gorgeous aluminum frames allow customers to place in almost any environment without conflict. Customers can save time by easily flip the frames to replace the content instead of using screw driver to loosen screws and fasten back. Snapy can be applied in almost everywhere and it is definitely your best partner which effectively deliver your promotions to your customers. 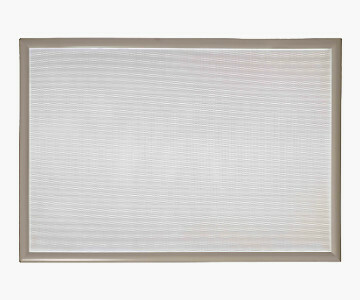 Installing the light box is just as easy as installing a painting. 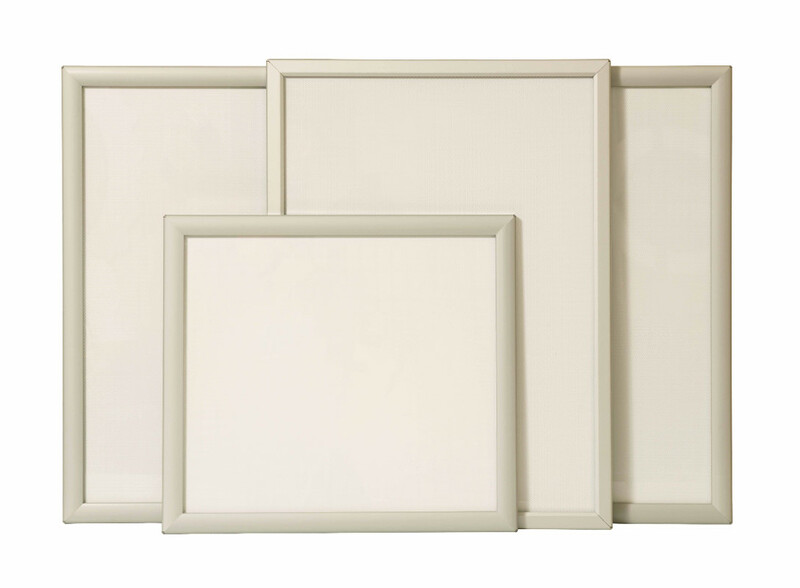 Aluminum snap frames allow customers to replace contents within seconds. 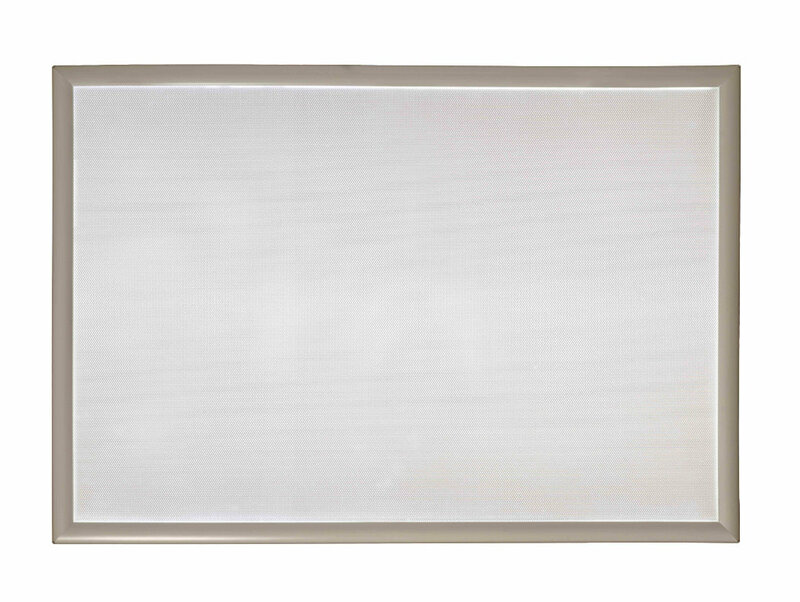 Aluminum frames make the light box as a luxury product to fit in any environment. Reducing over 50% of power compared to back-lit light box.